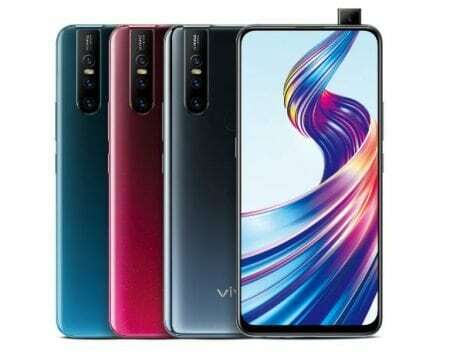 If true, the Vivo V15 Pro could be the company's first mid-range handset with triple cameras. 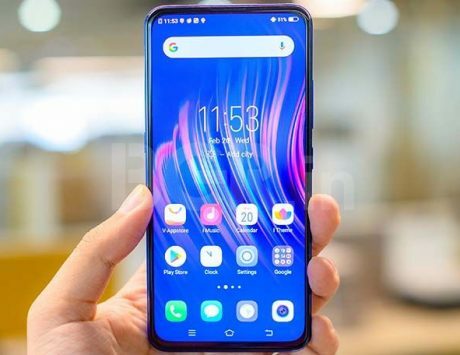 Lately, there has been a lot of buzz around the upcoming Vivo V11 Pro successor. 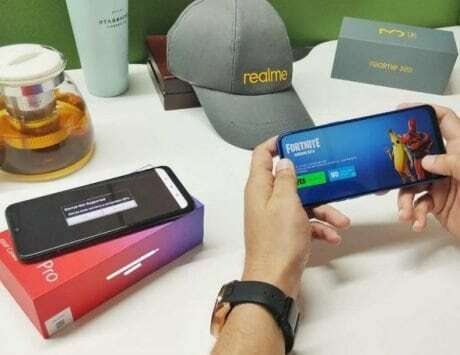 A report last week hinted that the device might be called Vivo V15 Pro, and it will feature a 32-megapixel pop-up camera. Now, alleged clear cases of the upcoming device has leaked in China, hinting at another big feature – triple cameras. 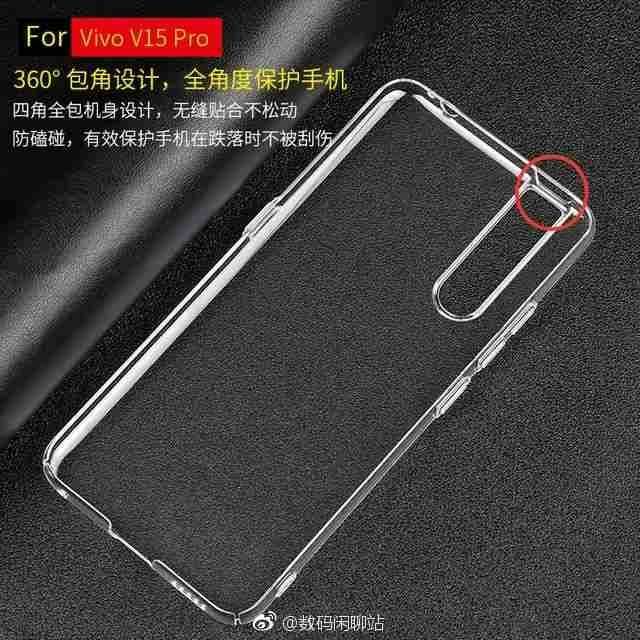 As per a tipster on Weibo, the leaked case belongs to the Vivo V15 Pro, although the exact name of the handset is not yet confirmed. 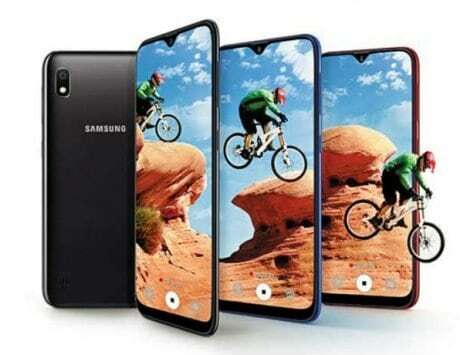 It reveals a lengthy cutout at the back of the case, and also reaffirms the pop-up camera report with an opening on the top edge for the motorized camera module. Now, this is the first time the possibility of a triple camera setup has come up with the leaked TPU case. 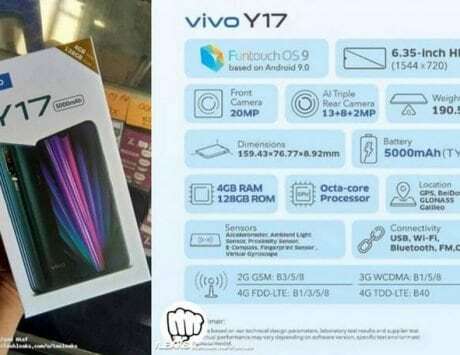 Moreover, if the leak is legit, it is likely that the Vivo V15 Pro could rock an in-display fingerprint reader. This would not come as a surprise as the current V11 Pro already houses such a sensor. However, the appearance of triple cameras is quite new and surprising. That’s all the new info we can garner from the leak. Earlier reports have hinted that the Vivo V15 Pro will boast a 32-megapixel selfie shooter. The smartphone could launch as early as next month, as Vivo has discontinued the Vivo NEX to make room for the new upcoming pop-up camera handset. The company will also be introducing a smaller variant – the V15 alongside the V15 Pro by the end of February. 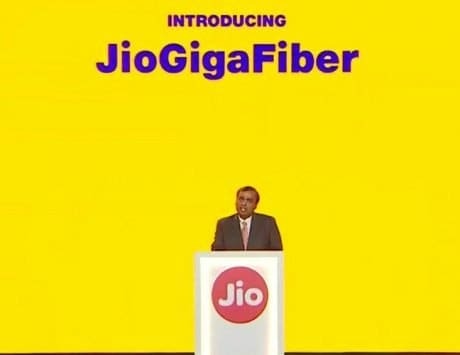 Pricing is expected to be competitive as the V15 Pro is tipped to get a sub-Rs 30,000 price tag while the V15 could cost less than Rs 25,000.